The College extends a special congratulations to Father William Matthews sdb who was officially installed as the 11th Salesian Provincial of Australia-Pacific for a six-year term in February. As a community, we will continue to keep Father Will in our thoughts and prayers. Since the start of the year, we have hosted a number of ‘Open Days’ for prospective families with many taking the opportunity to learn about the ‘St Joseph’s Difference’. During these events, our student Ambassadors led families in small group tours providing countless insights into life at their College. Our next major Open Day is on Sunday 18 March from 9.30am-1pm. Enrolments for Year 7 2020 close in August this year. 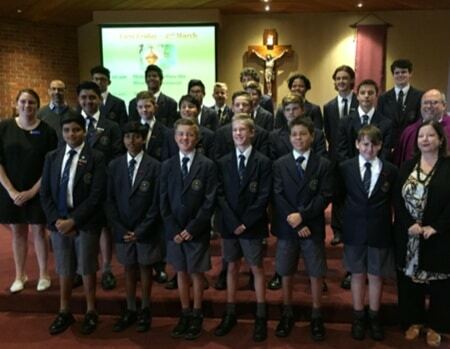 On Sunday 4 March, we joined the community of St John the Baptist Parish, Ferntree Gully, to celebrate the Eucharist. Staff, students and parents participated under the guidance of Miss Bronwyn Dean. Father Alan Fox, President of the Canonical Administrators of College, celebrated the Mass with our College Rector, Father Martin Tanti. The College Swimming Squad recently competed in the ACC Swimming Carnival. The Squad finished in 3rd position of Division 2 with some great results. My thanks to the swimmers, Mr Steve Clarke (Head Coach), Mr Paul Trubiani (Director of Sport) and support staff. I encourage you to regularly visit http://www.accmelb.com.au/ for a very comprehensive overview of ACC activities. The annual Year 8 Father and Son evening was held recently which gave those involved the opportunity to deepen their relationships through the processes led by Mr Bill Jennings (Director of Time and Space). We pray for Cameron Johnson (Class of 2016) who died recently. We extend our sympathy to Cameron’s family including his brothers, Michael (11 O’Sullivan) and Lauchlin (9 Edwards). 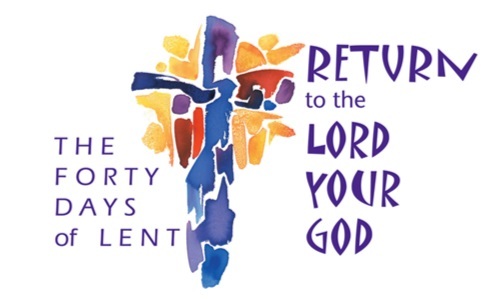 With every blessing as we continue in the season of Lent.